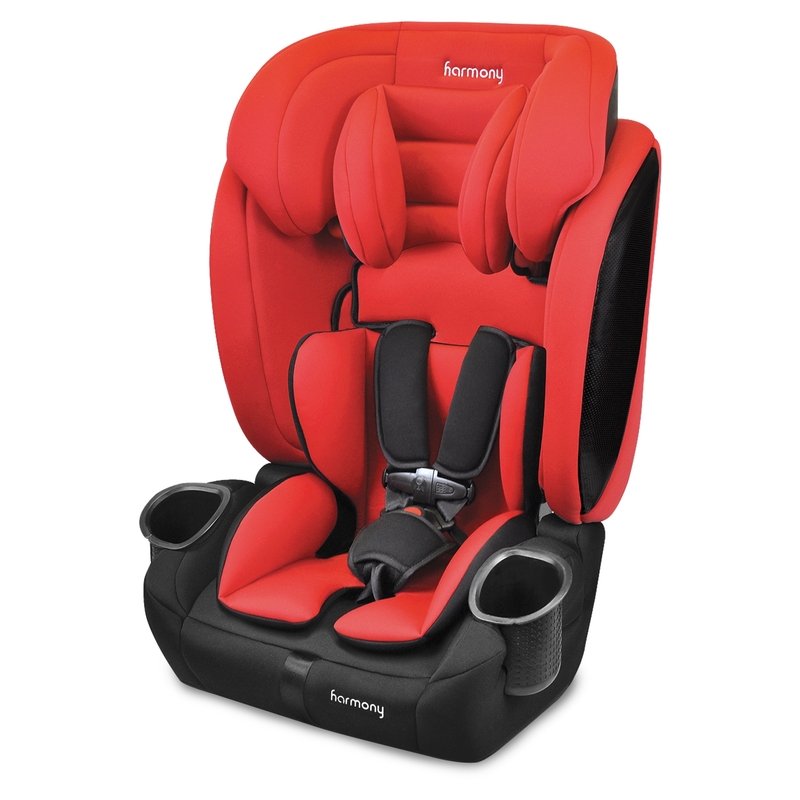 Canadian families count on the Harmony Defender 360 3-in-1 combination Car Seat on city streets or weekend road trips as the ideal solution for transporting your child. 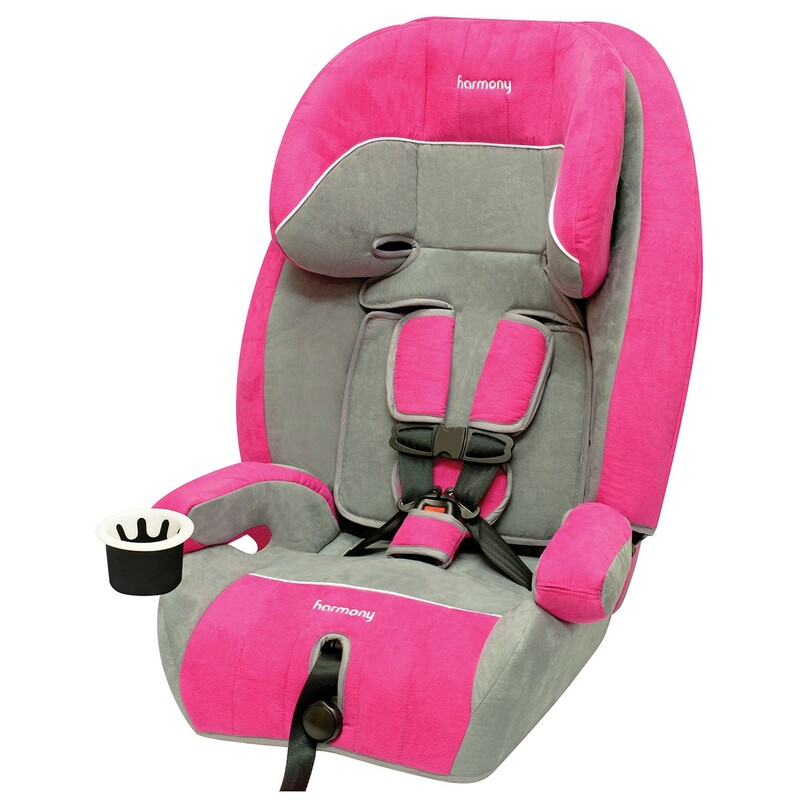 As the last car seat you will ever need, this premium multi-stage 3-in-1 car seat is comfortable, easy to use and comes packed with plenty of convenient features. The 1-touch, no-rethread harness height adjuster boasts the smoothest upfront harness adjuster available on the market. 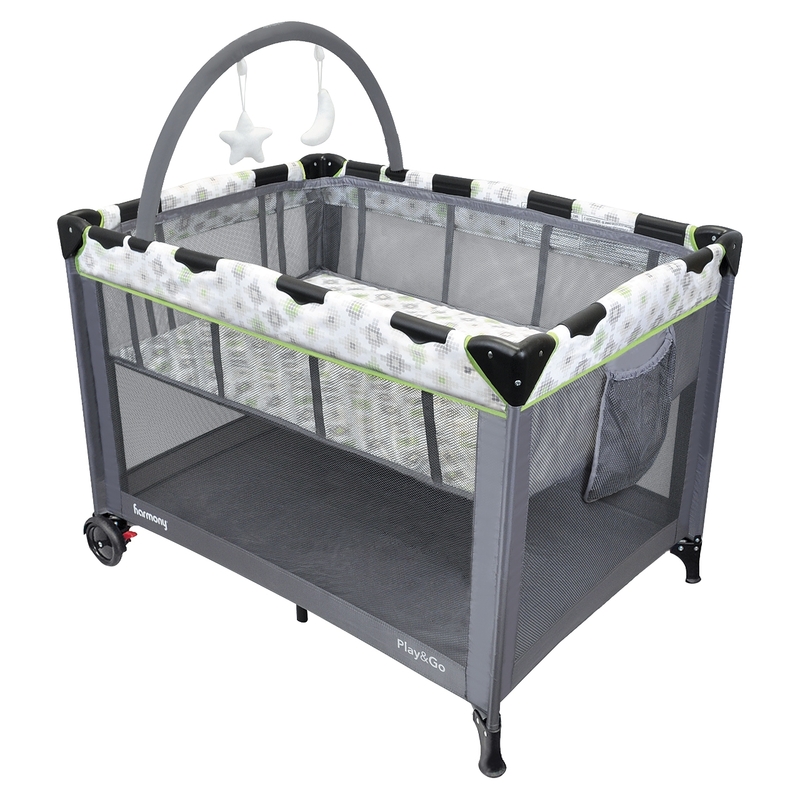 A unique ‘infinite’ recline and a machine washable ultra-plush premium seat pad round out the many parent approved features. Exceeding Canadian CMVSS 213 standards, US FMVSS 213 standards and European ECE standards, the Defender 360 leads the market with 360 degrees of full body impact protection with its deep supportive head and body structure and with its no-torque backrest. 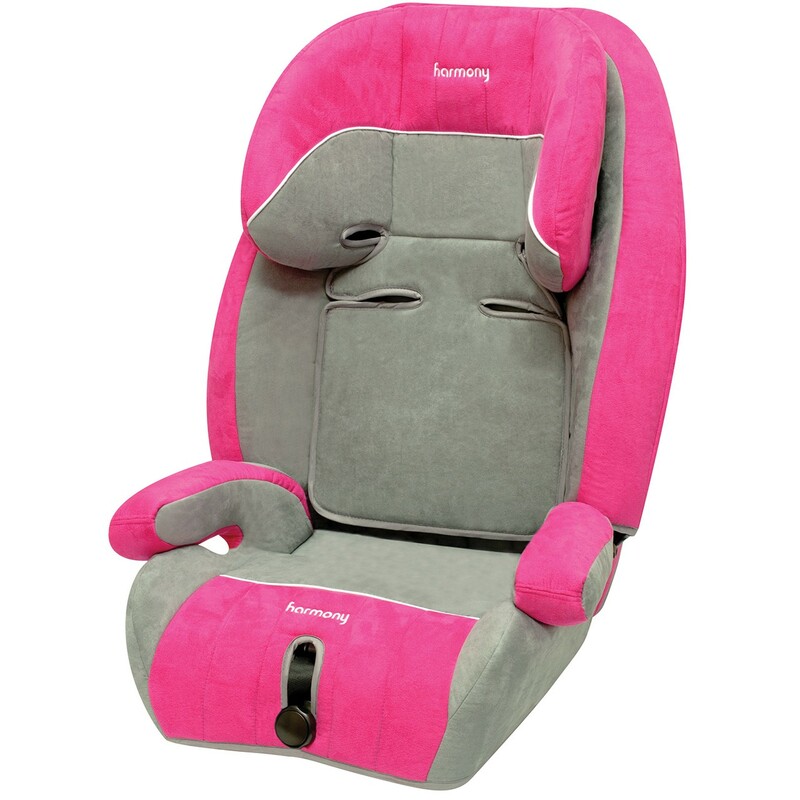 The deep, supportive headrest, backrest and seat base made with EPE energy absorbing foam cocoons your precious cargo and the unique seat structure disperses energy away from your child in the event of a crash. Harmony’s stylish and modern seat design includes an ultra-plush pad made with premium, durable fabrics and extra high-density comfort foam for the coziest ride. The smooth-contoured seat-saver design protects your car’s upholstery while the smooth surface protects your hands during installation. The Defender 360 is also one of the only harnessed boosters that fit 3-across in most standard cars! At Harmony, we know Canadian families because we ARE a Canadian family. Fully dedicated to safety, comfort and incredible value, we are fulfilling our promise to help families enjoy travelling together. IIHS (Insurance Institute for Highway Safety) ‘Best-Bet Award’ Winner 2013-2019. Baby Consumers: ‘Best 3-in-1 Car Seat Award’ 2016. 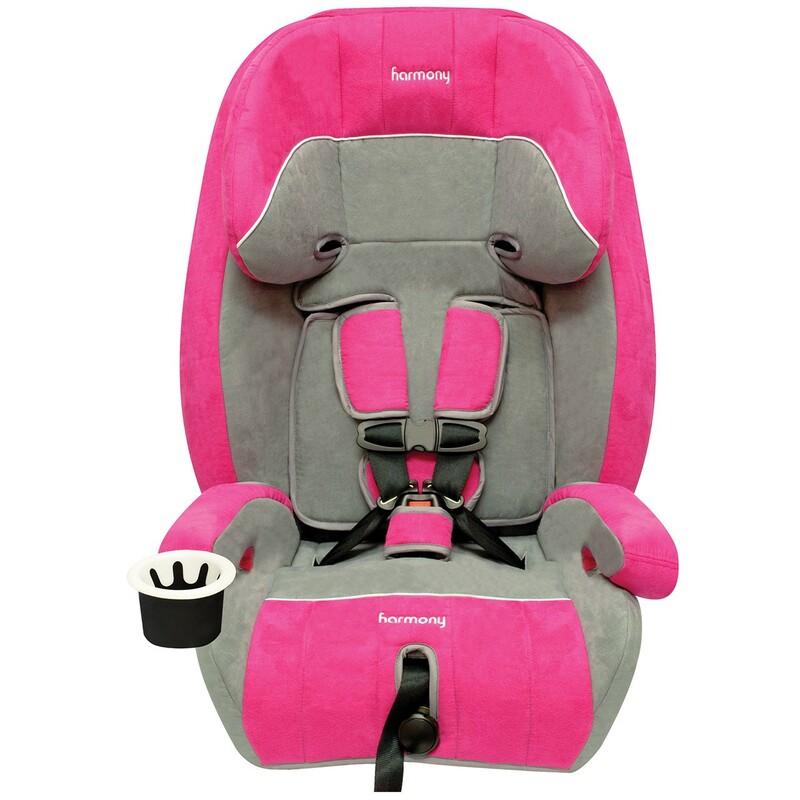 Babble: ‘Best Convertible Car Seat Award’ 2015. Tested for structural integrity at energy levels approximately 2X the federal crash test standard. 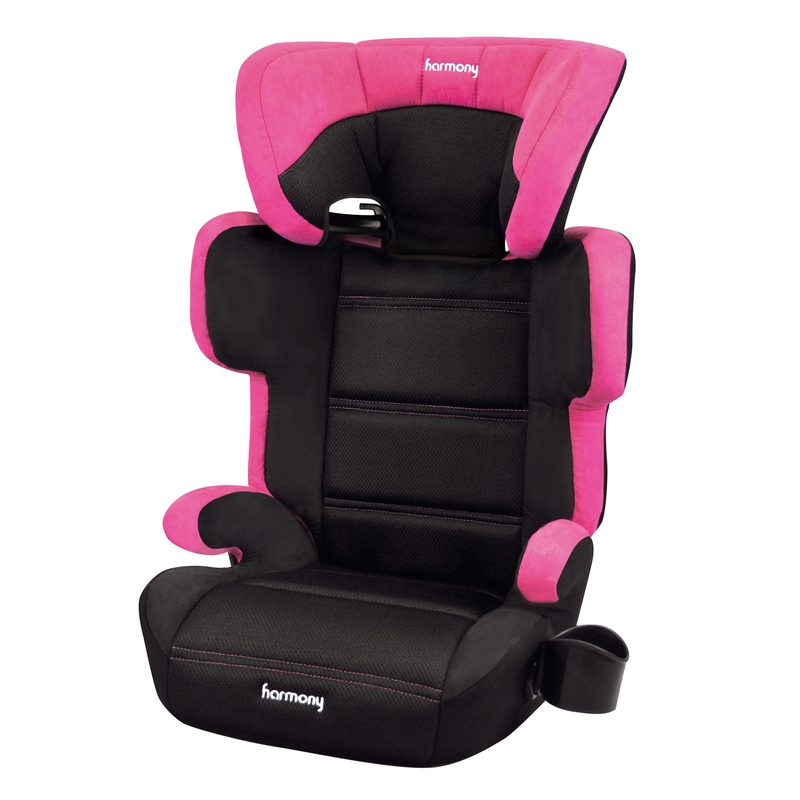 3-in-1 deluxe car seat (5-point harness, high-back booster, backless booster). 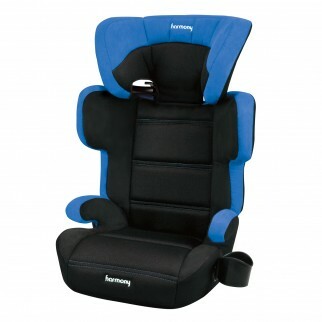 Easily converts from a harnessed to a high-back and backless booster seat. 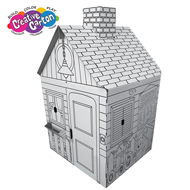 Exceeds Canadian CMVSS 213 standards, USA FMVSS 213 standards and European ECE standards. 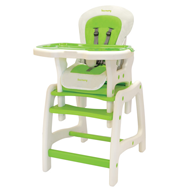 Fits children forward facing: 22-65 pounds (10-29.5 kg) and 27-57 inches (68.6-144.8 cm) WITH harness. Fits children forward facing: 40-110 pounds (13.6-50 kg) and 34-57 inches (86.4-144.8 cm) WITHOUT harness (Booster mode). 360° of full-body impact protection guarantees maximum safety to the head, torso and legs as your child grows. Deep, supportive headrest, backrest, and seat base for 360° of crash protection from front, rear and side-impact collisions. 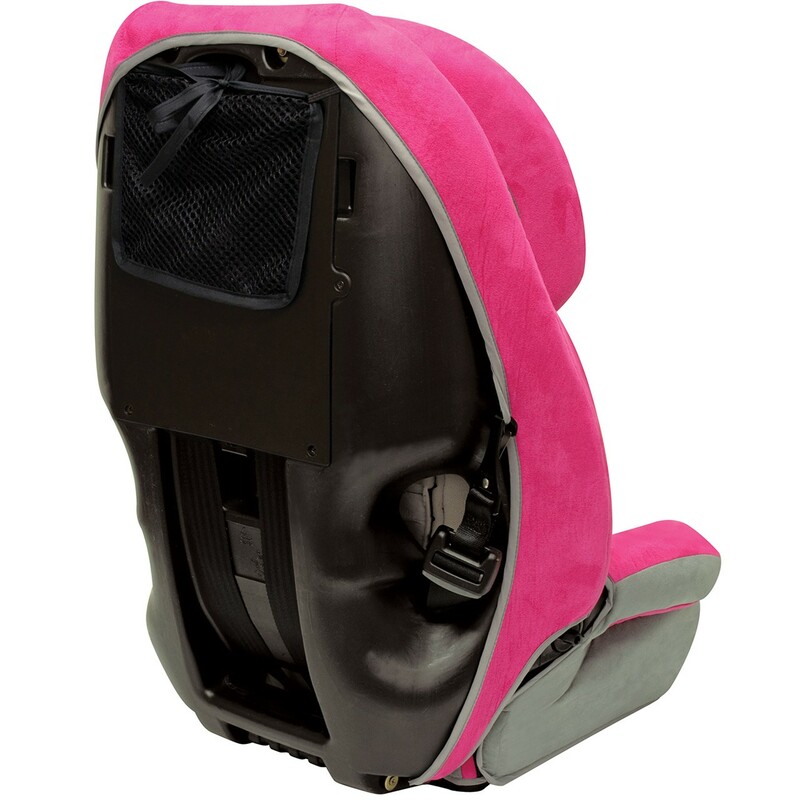 EPE energy-absorbing foam in headrest, backrest and base for added comfort and energy absorption in a crash. 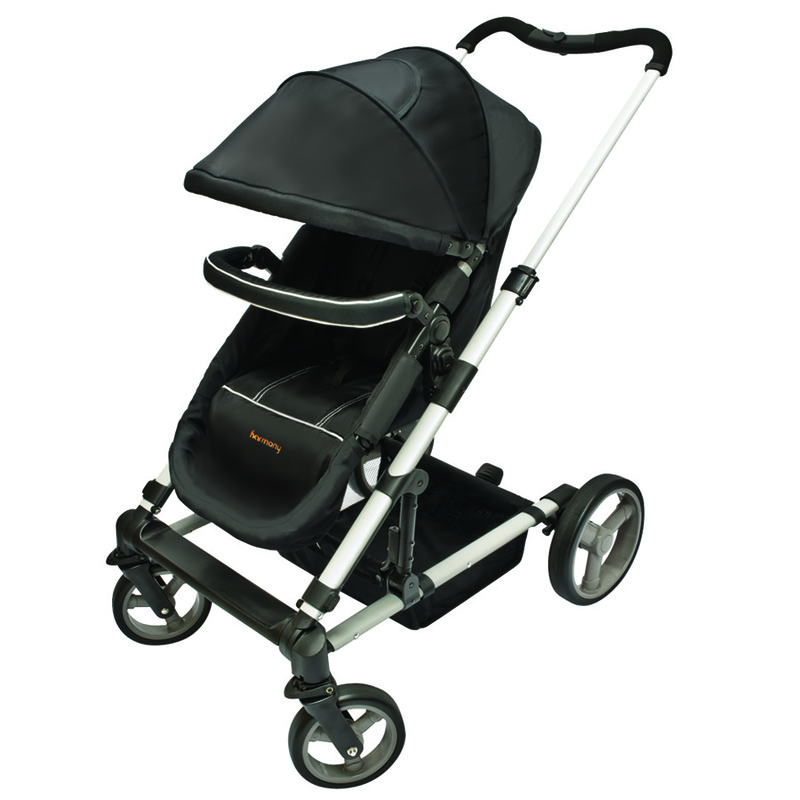 1-touch, 9-position no re-thread harness height adjustment; Adjustable headrest extends to 73.6 cm (29 in.). Up-front 1-hand harness adjuster: Advanced smooth adjustment technology. 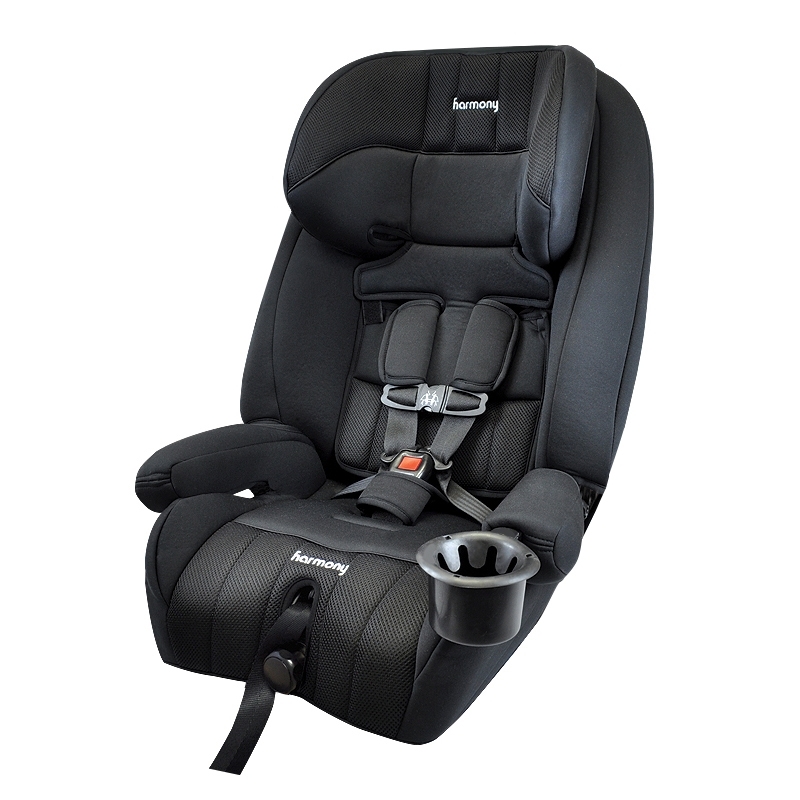 3-across car seat capability in most vehicles. Premium ultra-plush seat pad and high-density comfort foam. 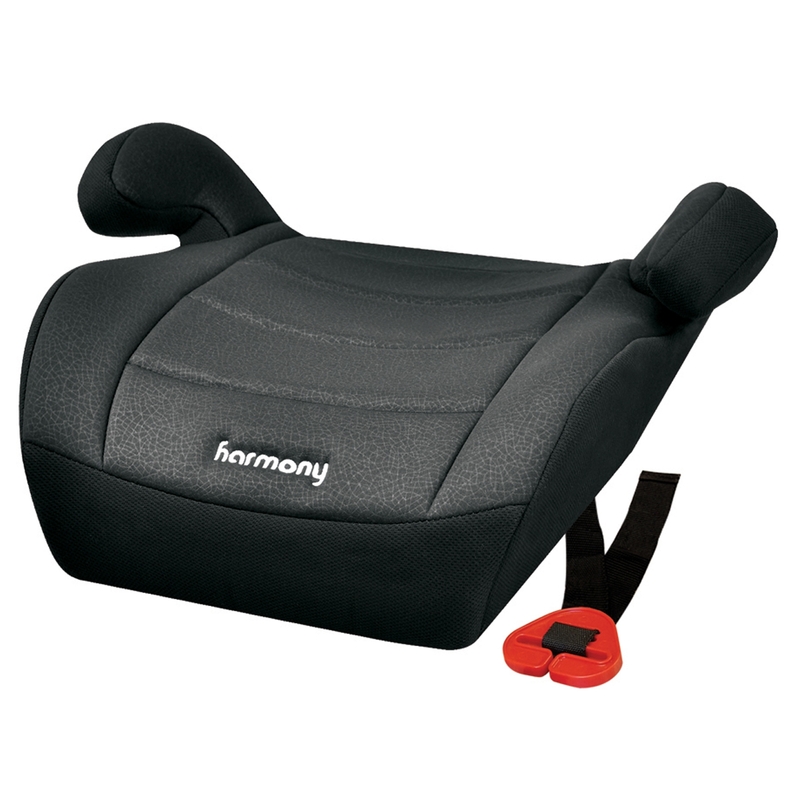 The unique V-shaped, smooth-contoured seat design protects your car’s upholstery and is a much-needed space-saver, allowing a better fit in any type of vehicle and easy access to the LATCH belt. Visually pronounced belt guides promote correct installment of the seat belt. Anti-submarining belt path design prevents the child from sliding under the lap belt on impact. UAS/LATCH and Top Tether equipped. Cup and snack holder can easily be installed on either armrest. Deluxe padded harness covers and crotch pad. Machine washable seat pad designed to avoid having to remove the harness system for easy washing. 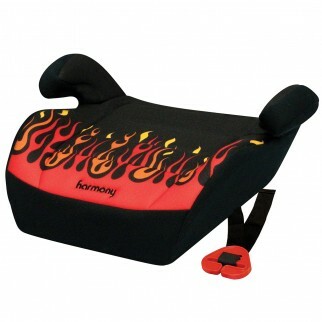 Anti-torque backrest keeps your child enclosed and protected in a collision. Aircraft certified in harness mode. 10-year expiry from date of manufacture.